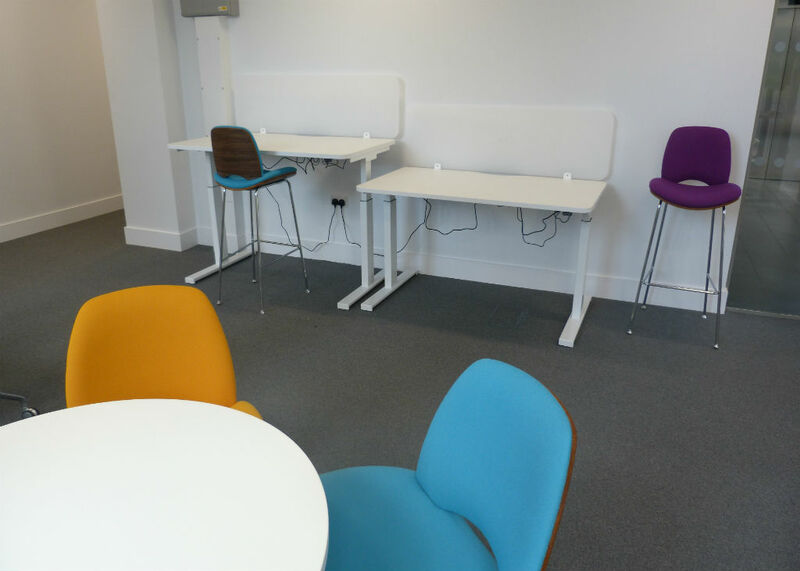 The office furniture in your Warrington Workplace determines the level of efficiency, professionalism and mood of your employees. 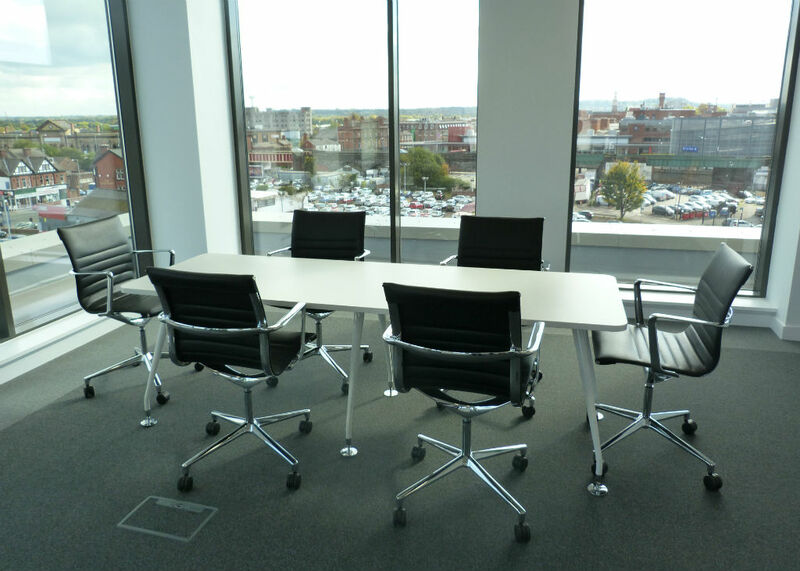 Choosing the right office furniture can seem a challenging task with so much competition in the Warrington area. 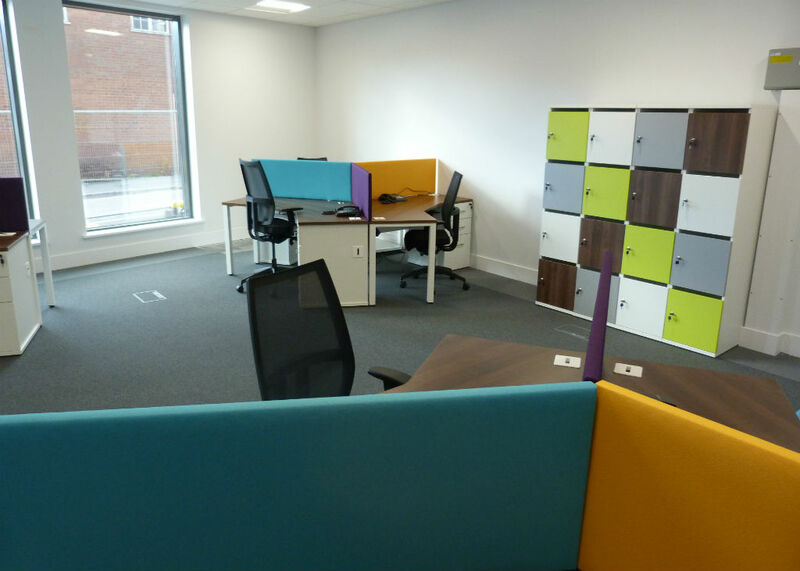 At bevlan we provide a completely unique and dedicated office furniture solution which all comes down to our experienced sales team who have a wealth of knowledge in the town of Warrington including the Town Centre, Woolston, Paddington, Bruchem, Orford, Longford, Dallam, Padgate, Fearnhead, Latchford, Stockton Heath, Appleton, Grappenhall, Daresbury, Moore, Walton, Burtonwood, Westbrook, Penketh, Great Sankey, White Cross. 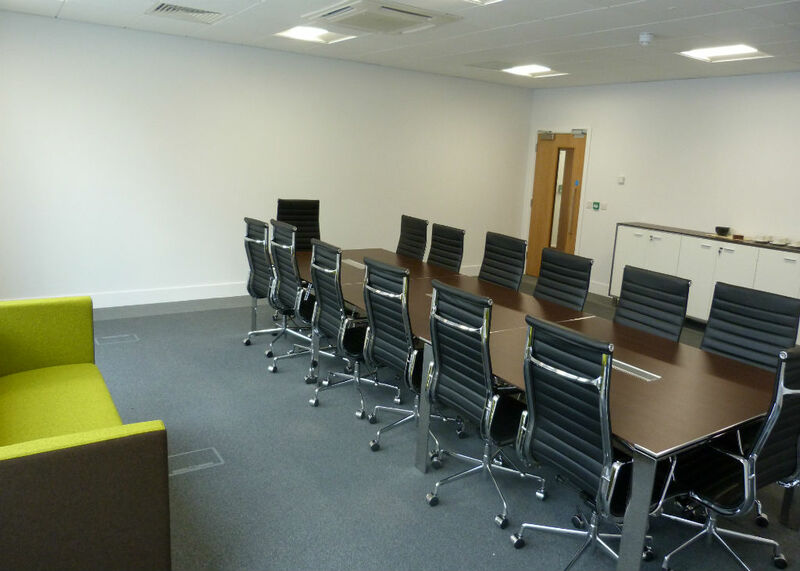 Our dedicated sales reps will be able to assist on your office revamp anywhere in the Warrington and surrounding area. 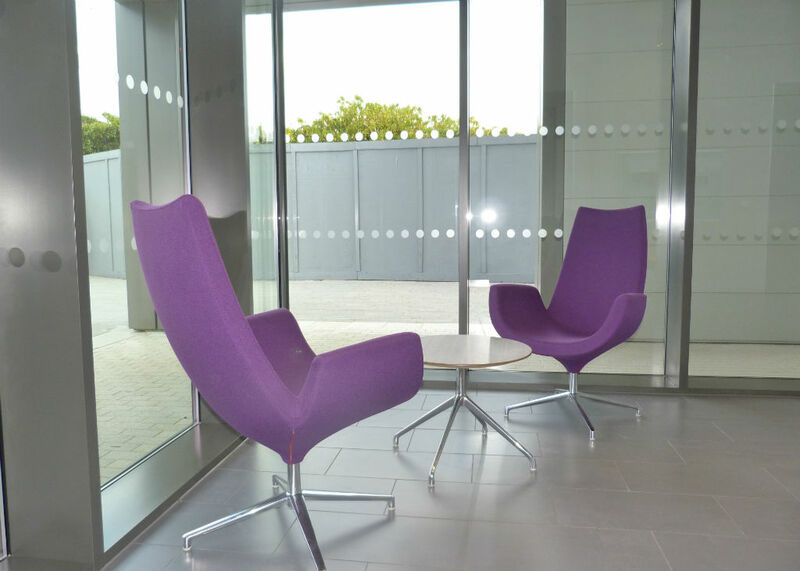 We will come out to your office and meet you personally offering one-to-one support and guidance. 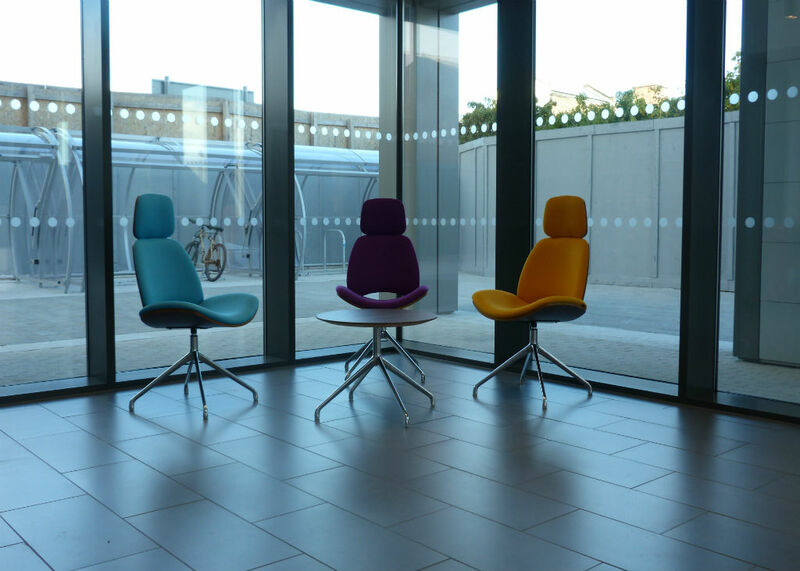 We offer FREE CAD drawings, office space planning and delivery & installation at a time that suits you.